Honda opened the doors on its exhibit at Milan Design Week 2019, the first time the brand has had a significant presence at the world’s largest design exhibition. Honda’s e Prototype, fresh from its world premiere at 2019 Geneva Motor Show will be the centrepiece of the “Honda experience – Casa Connessa Tortona“. 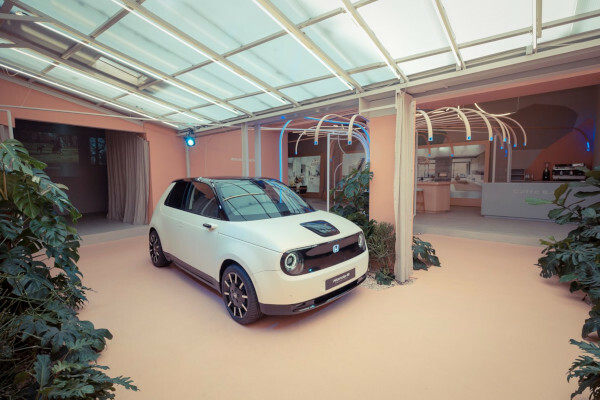 Based in the Tortona design district of Milan, Honda has used high-end fashion boutique “Alysi – The Garden House” as the base to create its experience. On entry, visitors are greeted by an immersive visual and auditory experience designed to represent the shift from the urban environment to a calming space. Walking through the entrance into the main space, the Honda e Prototype is presented under a glass roof, leaving the car open to shifting natural light. At the centre of the venue sits an architectural tree sculpture, created from natural materials. The sculpture acts as a symbol of the seamless link between the outside environment and inside life that inspired the design language of the Honda e Prototype. Elsewhere, Honda has worked together with a team of Italian photographers to create an exhibition inspired by the design language of the Honda e Prototype. The team lead by Sara Mautone use projection techniques to display their work. The environment is completed by a diorama designed to represent the ‘seamless living’ style of the Honda e Prototype interior. Italian furniture company Danord curated pieces for this area. Based close to Modena, founder Francesca Gatti specialises in the curation of furniture in the style of mid-century Scandinavian and modern design alike. “Honda experience – Casa Connessa Tortona“ is based in zona Tortona, close to Porta Genova train station. The venue will be open from 9-14 April, 10am-9pm. A special media preview session will take place from 2.30-4.30pm on 9 April, where Honda designers and collaborators will be available for interview. 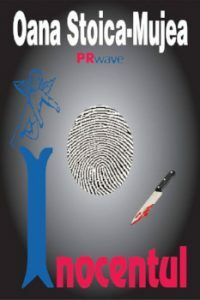 Please contact Nik Pearson +44 (0) 7464 493333 to book interview time.